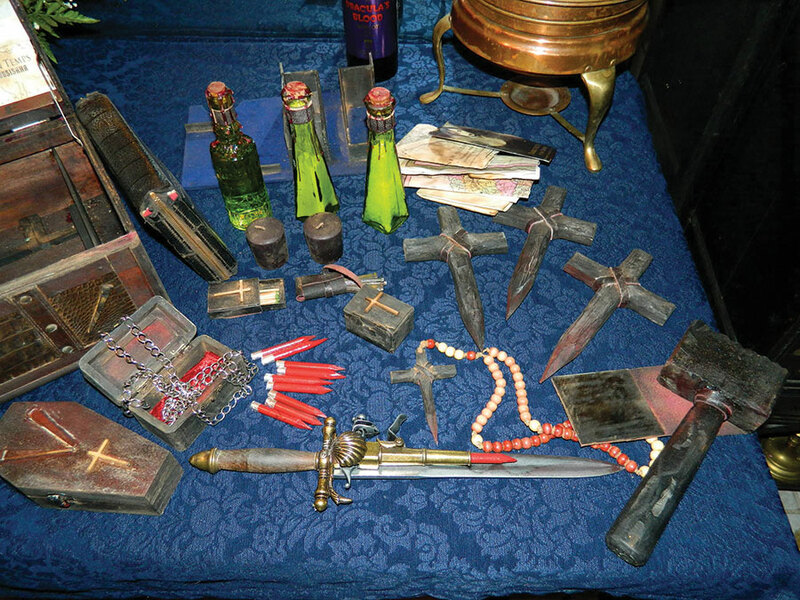 The Vampire Killing Kit “Stackhouse”, inspired by True Blood created by the maker of the world’s finest kits, CRYSTOBAL, recently sold on Etsy for an undisclosed but record amount. 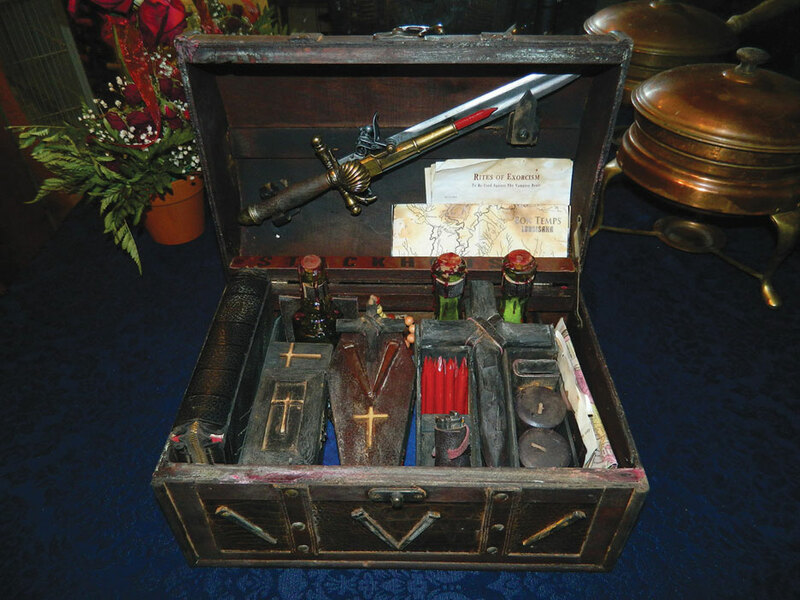 CRYSTOBAL’s vampire killing kits have always commanded the highest prices, as they are the ultimate in original, primitive style kits. As the original creator of this style of vamp kit, CRYSTOBAL has earned a reputation for building only the finest quality kits with incredible attention to detail, while keeping the prices fair and accessible to his audience. 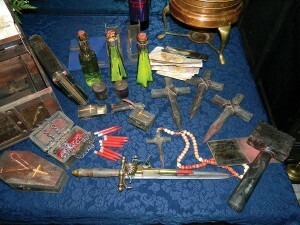 CRYSTOBAL currently has only one kit left for sale on the Etsy store, the WWI Army Vampire Killing Kit. He assures us more kits will be produced in the future, one at a time, slowly and carefully.